Thank you to our customers, co-workers, partners and communities for allowing AIT to make its historical mark. Everything we do is driven by a high performance work ethic. 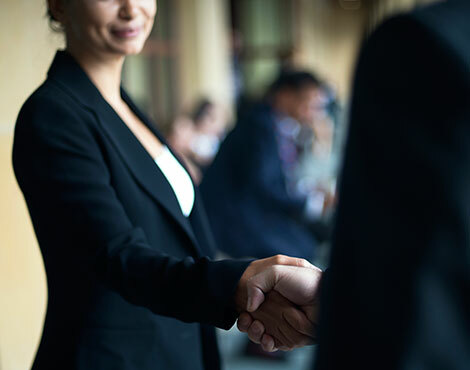 Our craft is important to us and we continuously strive to expand our expertise in every department from routing and accounting to customer service and human resources. Every shipment is important. 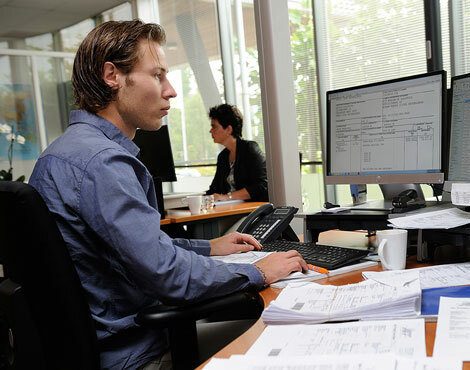 That's why we hire top talent to provide solutions and options to our customers. 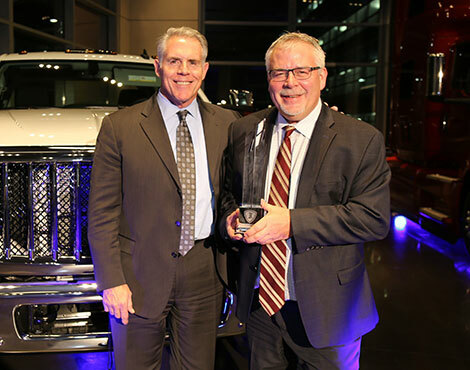 And our customers recognize excellence. At AIT, we believe in the power of teamwork. We work together to solve logistics puzzles with teammates across the hall and across the globe. Around here, we are always looking to inject a little fun. 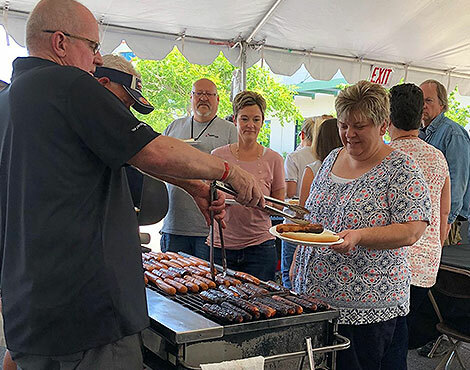 Throughout the year, we have several social gatherings during and after work hours as our way of showing appreciation for each employee's dedication to their craft. 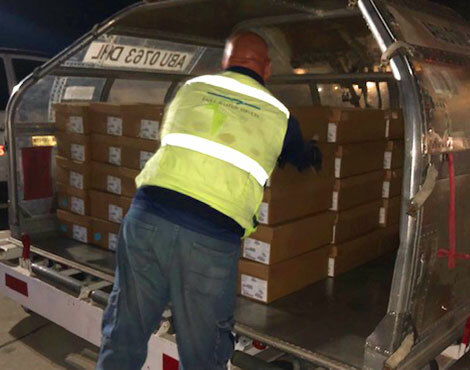 The Government & Aerospace division teamed up with AIT-South Bend when four pallets of wire reels needed to be shipped from Indiana to Laredo, Texas. Together, AIT’s teammates collaborated to make the 1,500 mile door-to-door delivery within seven hours! 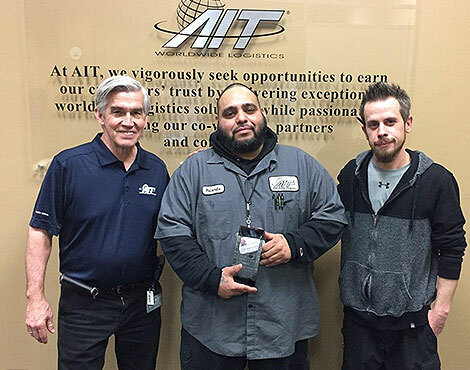 We celebrate and honor teammates for their dedicated service to AIT across the globe. Thank you for all your do! Events and gatherings are not always exclusive to co-workers. Often we extend an invitation to our customers, partners and communities to express our appreciation for their business and support. Ethics are rooted in everything we do. We strive to build an environment of trust between our customers, co-workers and partners to protect the global supply chain. 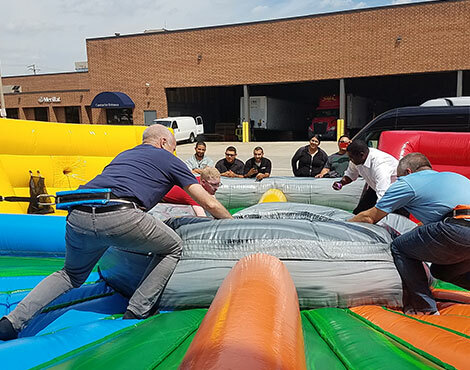 AIT co-workers are encouraged to have fun at work every day. 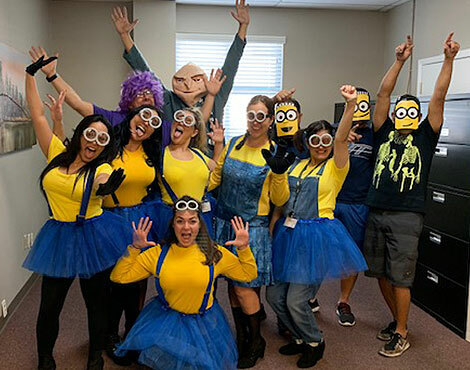 Every Halloween at AIT is notable for creative costumes and department decorations. 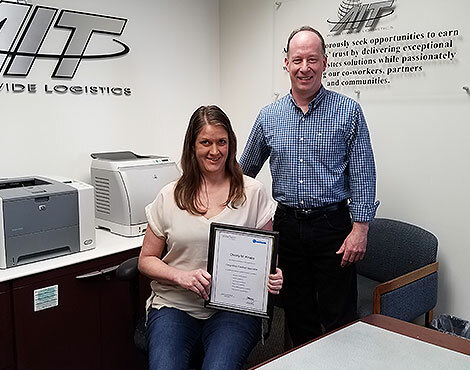 Team members enhance their operational skills by earning certification for one of the company’s primary software platforms. Therefore, improving supply chain visibility and efficiency with enhanced integration, automation and proactive communication. Each individual brings something unique and valuable to the table. Differing perspectives improve problem solving, spur innovation and strengthen our organization. 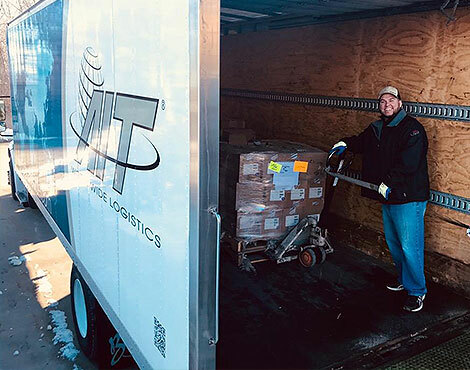 For the 18th year in a row, AIT-Omaha teammates donated time and space to gather, store and sort more than 11,500 brand new books at their facility. 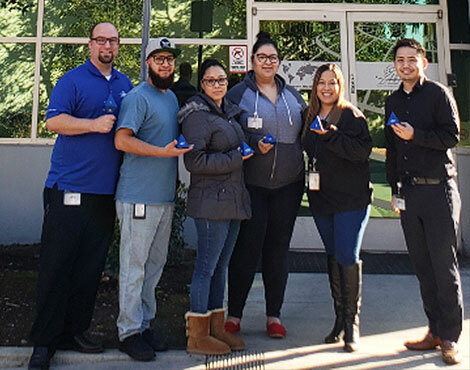 AIT's monthly 1-10-100 Peer Recognition Program applauds teammates across the globe for finding opportunities to minimize mistakes and eliminate errors. 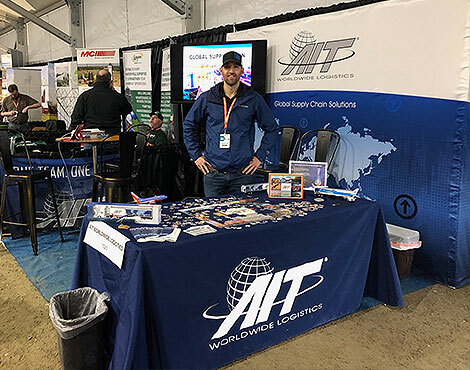 Many of the World Ag Expo’s 160,000 attendees stopped by AIT’s booth to learn more about the company’s solutions and options for the agricultural industry. 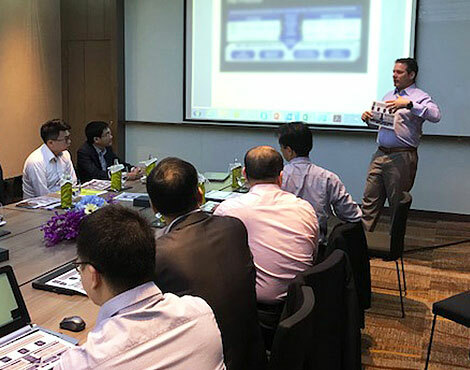 Whether its partners meetings, industry events or internal strategy sessions, AIT is always at the forefront of innovation and thought leadership. Building a team takes place both in and out of the workplace. And sometimes it takes place while scaling a nearby mountain. Some healthy competition keeps the office atmosphere interesting (and fun!) 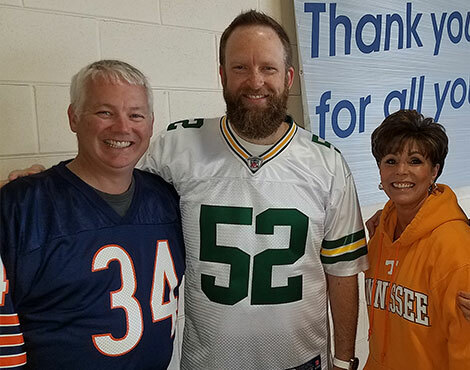 during our annual employee appreciation events. 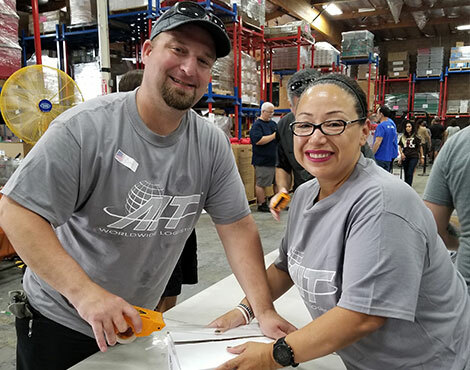 As a recurring annual goal, AIT encourages every co-worker to give back five hours to the communities where we live and work. 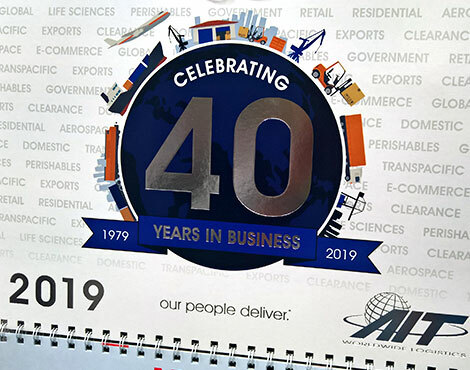 AIT Worldwide Logistics enables companies to respond to global opportunities, connect with new suppliers and customers, and leverage creative shipping solutions that take the complexity out of doing business globally. 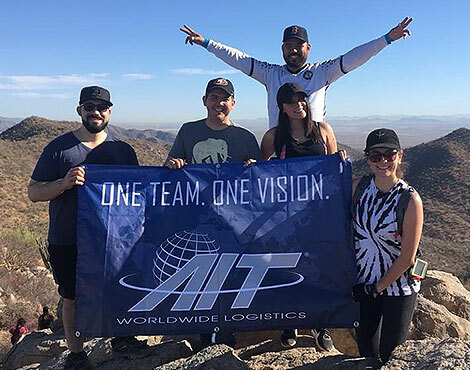 Even as we’ve expanded our global footprint as a logistics partner for companies all over the world, the core values of AIT remain unchanged. We put the world in your hands, the globe at your door. 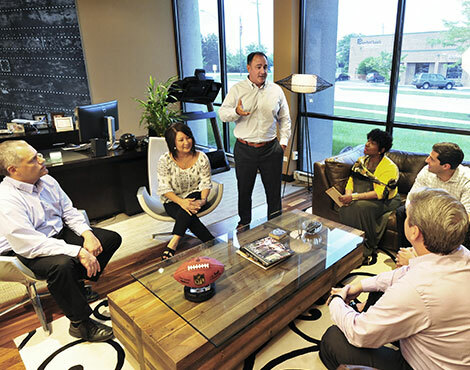 Our ability to serve our customers and deliver against our business priorities depends entirely on our people. The AIT Cares initiative is a program that celebrates involvement in the communities where AIT Worldwide Logistics co-workers live and work. 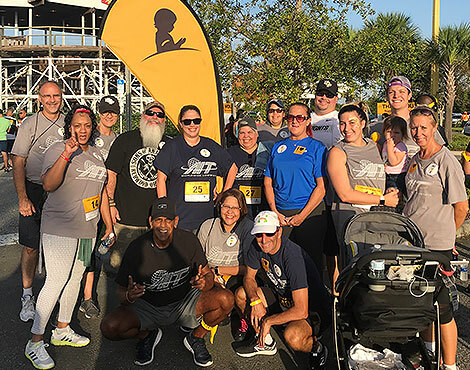 See how AIT co-workers have spent nearly 5,000 hours of time improving the communities where they live and work. Learn more about the AIT Cares program here.